Experience a unique style of sentencing in this mock County Koori Court plea hearing. 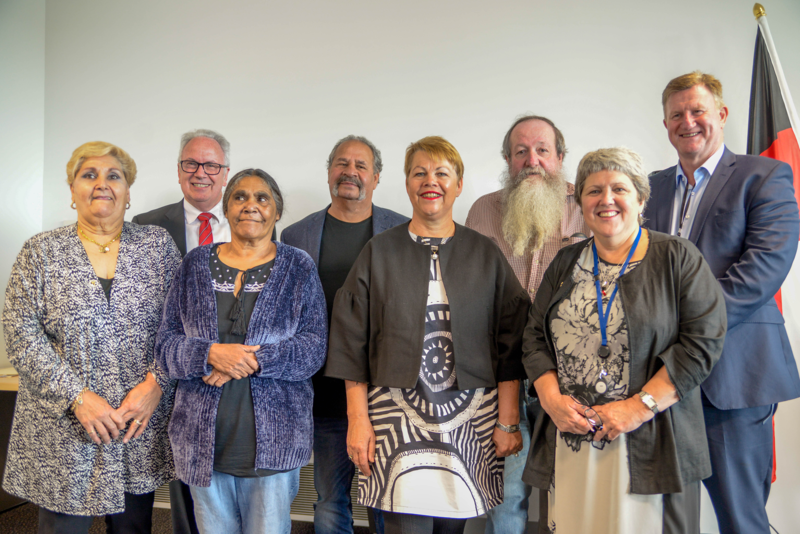 The County Koori Court aims to ensure greater participation of the Aboriginal community in the sentencing process through the roles played by the Aboriginal Elders, Respected Persons and others such as the Koori Court Officer. The Koori Court is a division of the County Court of Victoria, which respects Aboriginal culture and has a less formal environment than a regular court. Aboriginal Elders or Respected Persons sit with the judge during the Koori Court process. Only pleas of guilty can be heard in this court.